The BGL Group appointed Peter Thompson as managing director of its outsourcing business, Junction. Thompson, who was director of partnerships at HBOS, replaces Phil Zeidler who left suddenly last month. 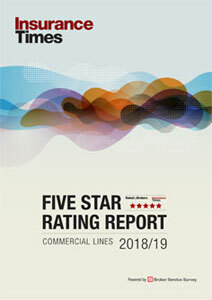 Moody's upgraded the ‘B’ average performance rating of Syndicate 958 (Omega Underwriting Agents) to ‘B+’ above average. The rating agency said that the upgrade reflected the syndicate's continuing above average performance. AXA UK acquired ICAS International Holdings, a global provider of employee support and well-being services. The insurer said the move enabled it to strengthen its presence in the growing market for employee support and well-being services. ABC Insurance, the LV Group insurance business serving UK brokers, launched a private car insurance policy. 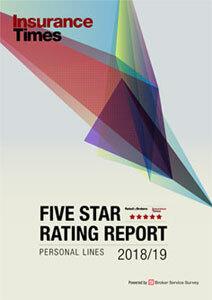 The product marks the start of ABC’s entry into the personal lines market. QuestGates was retained by Allianz Insurance following a pilot and detailed review of the insurer's motor fraud suppliers. Towergate will become a ‘flagship partner’ of the CII and the largest independent broker to gain chartered status. The move will see Towergate become a major sponsor of the CII talent initiative.